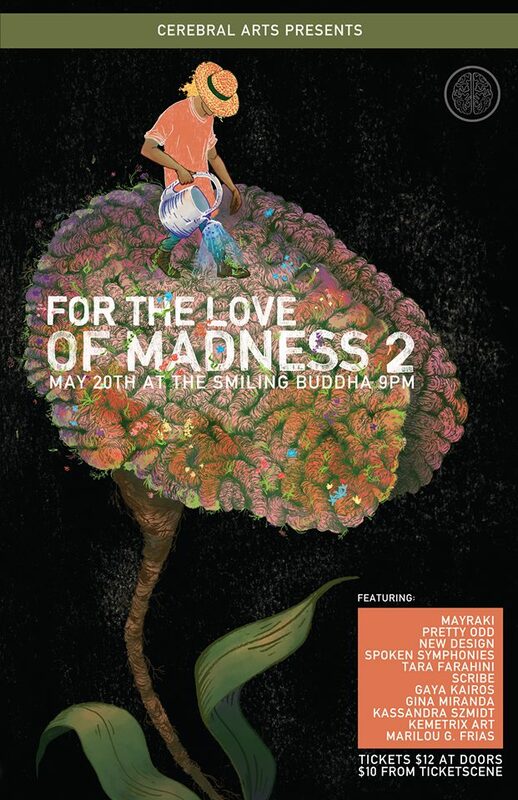 For the Love of Madness is an event run by local youth using the power of art and music to learn about mental health. Thank you to Cerebral Arts for allowing me to be a part of this awesome event and support a very important cause. Find out more about them on the Event Page.